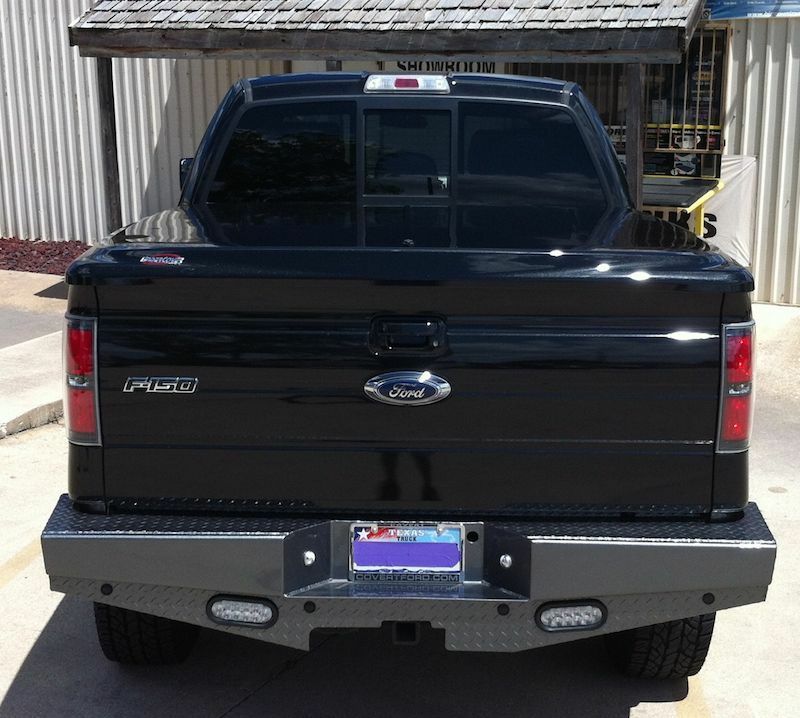 B & H Customs is your one-stop-shop for quality Austin truck accessories and custom hitches. 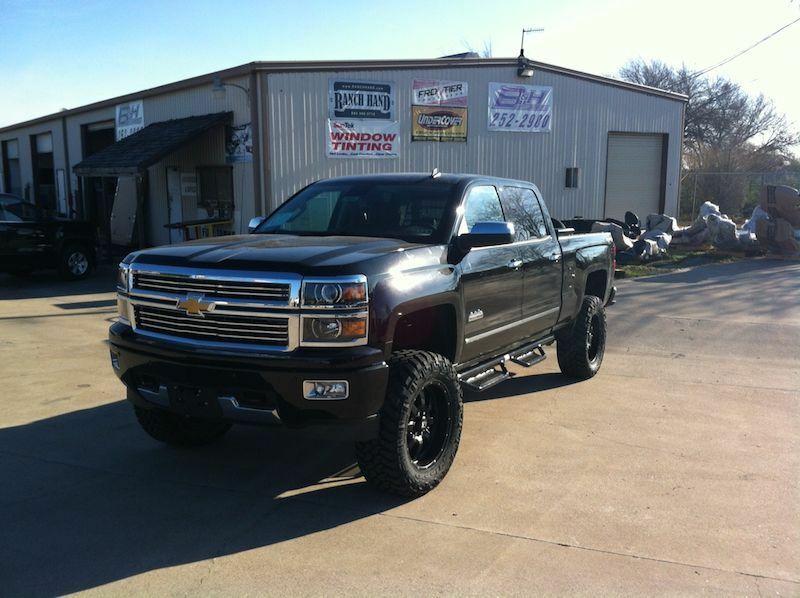 With 75+ years of combined industry experience, you can trust your truck to B & H Customs! 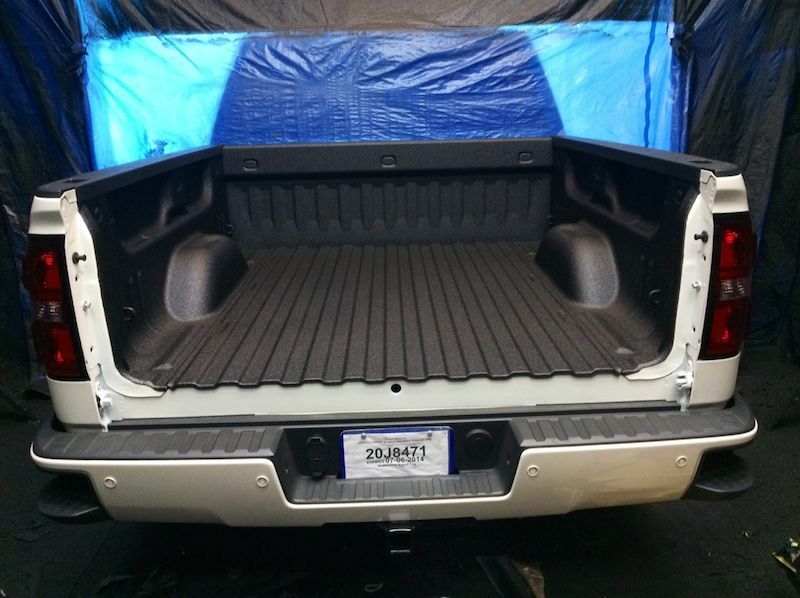 B & H Customs is a locally owned and operated truck accessory shop, providing the highest-quality Austin truck accessory products and services to the Austin, TX area for over 20 years. We are licensed and insured for your protection, and our products and installation meet all industry required standards and specifications. With 75+ years of combined industry experience, you can trust your truck to B & H Customs. 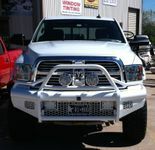 B & H Customs is your Austin truck accessories expert. 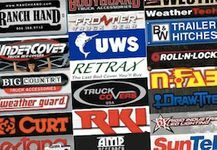 Any product, any service, any truck — we've done it all. 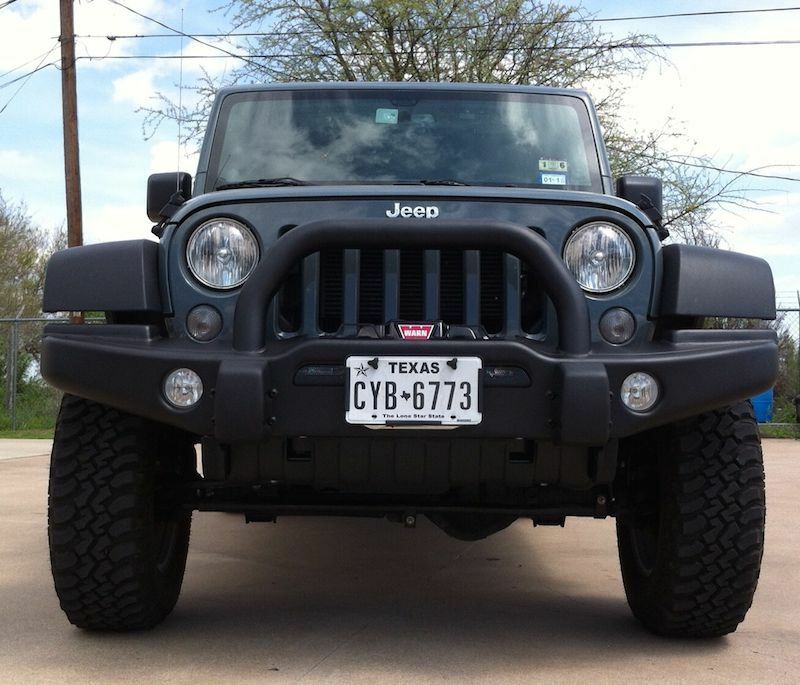 We've done high-quality work on literally thousands of trucks and SUVS in Austin — and we have the photos to prove it! Customer satisfaction is our top priority. 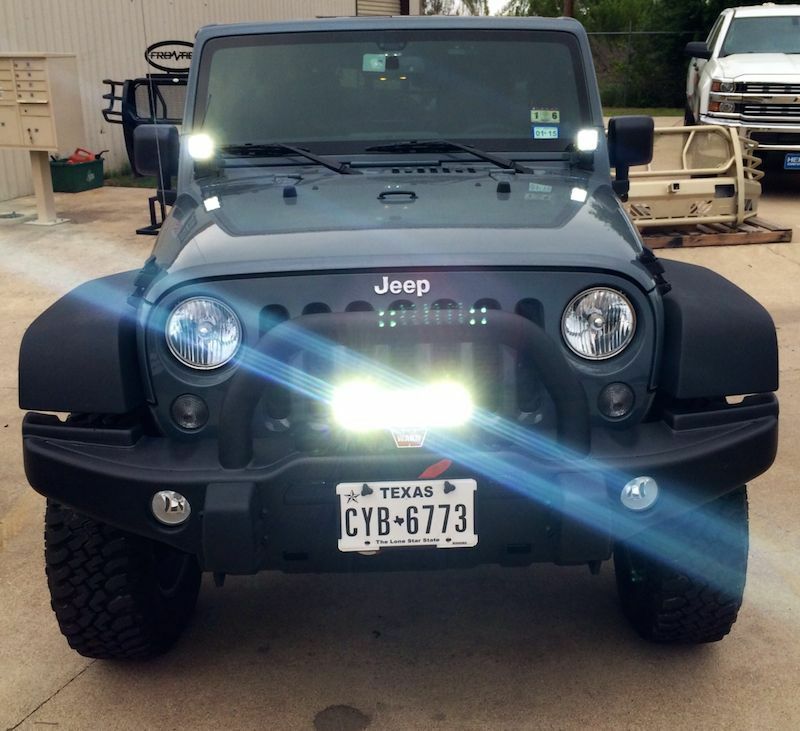 Read what our clients in Austin have to say about working with B & H Customs. Our goal is to provide the best products available, expert installation in a timely manner, and to offer all of this at a fair price. 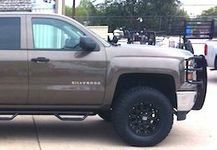 Our highly skilled specialists are experienced in sales and installation of all your truck, auto or SUV accessory needs. See below the products and services we offer at B & H Customs. 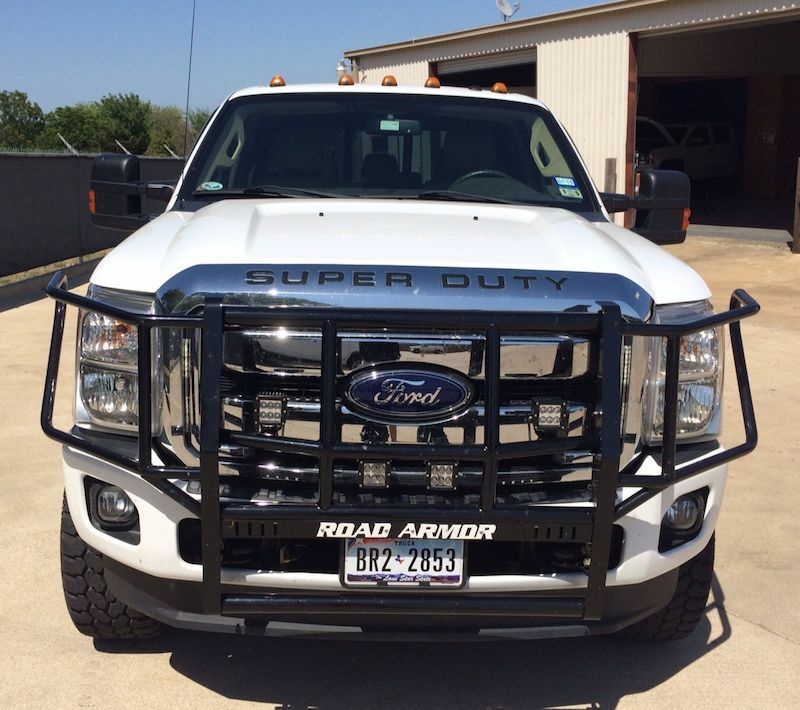 When it comes to truck accessories in Austin, TX, we really can do it all!